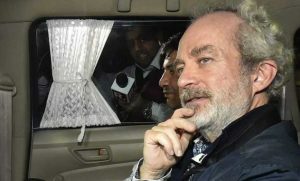 New Delhi, Feb. 12 (IANS): The Central Bureau of Investigation (CBI) and the Enforcement Directorate (ED) on Tuesday opposed bail plea of British national Christian Michel, the middleman accused in the INR 3,600-crore AgustaWestland VVIP chopper deal case. Michel was extradited to India on December 4 from the United Arab Emirates (UAE). He is one of the three middlemen being investigated by the CBI and the ED in the VVIP chopper deal. The Directorate arrested him on December 22, 2018. 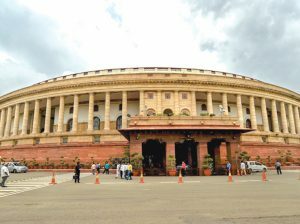 A Delhi court on Tuesday sent Dubai-based businessman Rajiv Saxena to judicial custody till February 18 in the AgustaWestland deal case.Special Judge Arvind Kumar sent Saxena to judicial custody after the Enforcement Directorate (ED) told him that it did not require his further custodial interrogation.